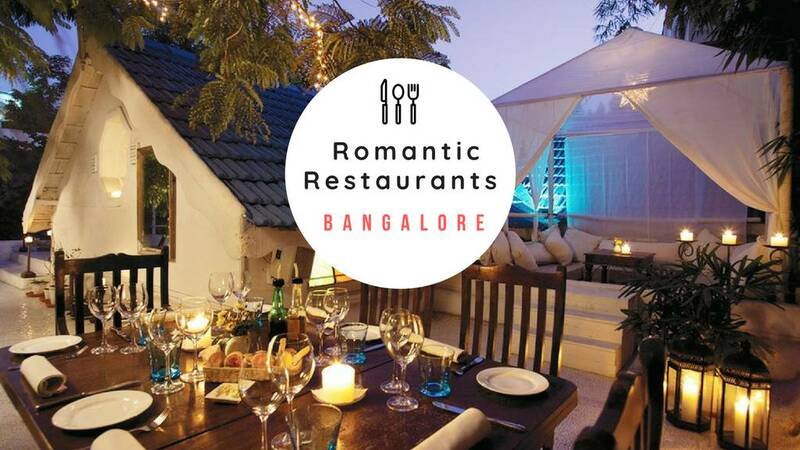 This luxurious restaurant is widely renowned for providing memorable hospitality to all its customers. The place is surrounded by massive greenery and has some fantastic decor. The ambience is also pretty soothing with melodious music playing in the background. The chefs are specialized in preparing authentic Continental cuisines. There is an amazing DJ to enlighten your mood with some fabulous tracks. Its Tempura Prawns, Hunan Chicken, Butter Chicken and Pesto Pasta are must haves. Hoot a microbrewery situated in sarjapur road is one of the best brewery in town. It has a lot of space and can accommodate a great number of people. The ambience of this place is the best and it has a very good and calm environment where you can sit and enjoy. You can see the water having fishes and this place even has a small boat inside the brewery. The place looks lit during night times. We ordered amritsari fish tikka which was a tandoori style cooked fish which was marinated in good amount of spices and barbecued in indian style. The fish tasted good because it was cleaned properly and served fresh with green chutney. Next was the veg dimsum which was a little doughy but tasted very good with orange spicy chutney and chilli sauce in vinegar. Next was the aachari murgh tikka which tasted the same as fish tikka because it had the same marinating done which was also served with green chutney. Last was the chicken biryani which was not spicy but good in taste and the raitha served with it was refreshing. The craft beers were very good and is worth a try. The experience in this place was amazing and you have soo many options to choose from which males you feel worth the price. Parking is available outside the place. Food - 4/5 Ambience - 5/5 Service - 4.5/5 Price - 4/5 Happy fooding.
. This one is in sarjapur road. Never expected this is would be such a big one. So much crowd and nice Ambience, nice food and drinks. It was a good fun place. DJ was good. Poolside seating is also there. They have hookah and alcohol both. Food was also good. Pricing is on the higher side but the place is good enough to pay a premium for it! Would recommend to visit.